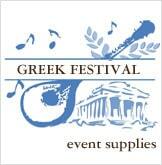 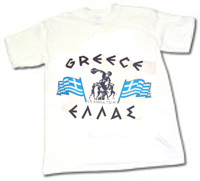 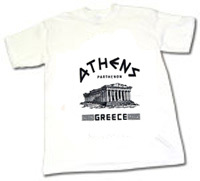 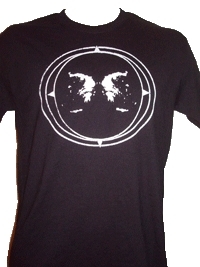 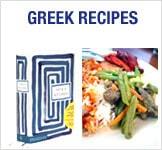 Check out our huge selection of Greek T-Shirts. 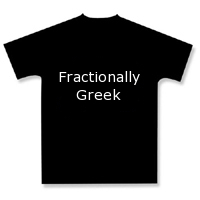 All shirts are 100% cotton. 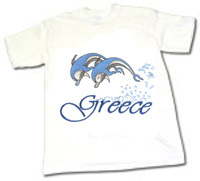 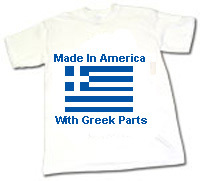 The Greek Islands and Greece T-Shirts are imported directly from Greece! 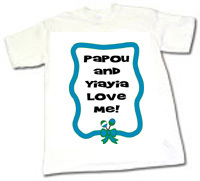 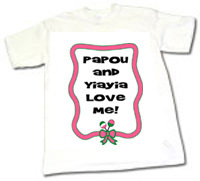 Papou & Yiayia Love Me!